On Monday, February 11th, Mill Creek hosted an art show. Our artist was Linnae, who is in our facility for rehab. She has painted over 200 portraits, painting since the age of 5. Her husband Roger assisted her by bringing the pictures from their Urbana home. 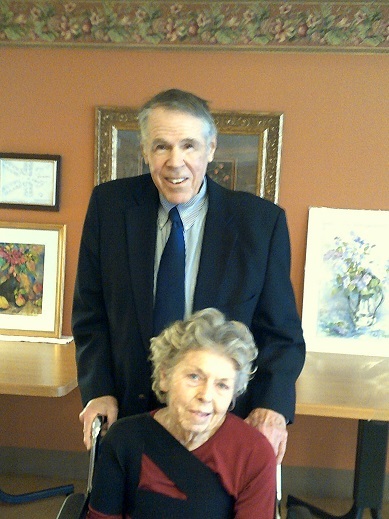 A special thanks to Roger and Linnae for enriching the lives of our residents.